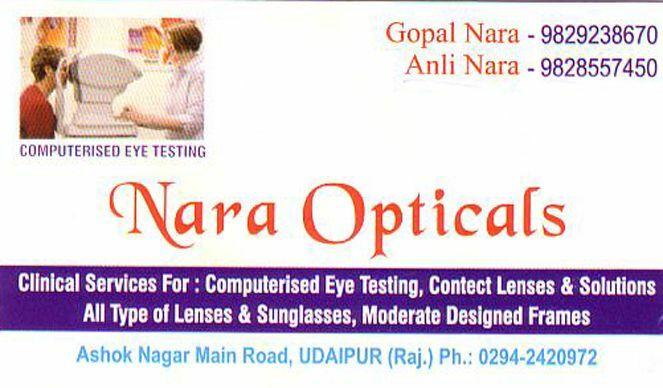 Nara opticals offer exclusive services in eye care segment. Right from computerized eye testing, contact lenses solutions, spectacles. modern designed spectacles frames to sunglasses, we have all eye care services available.